Disasters are processes which take place within complex socio-cultural contexts. 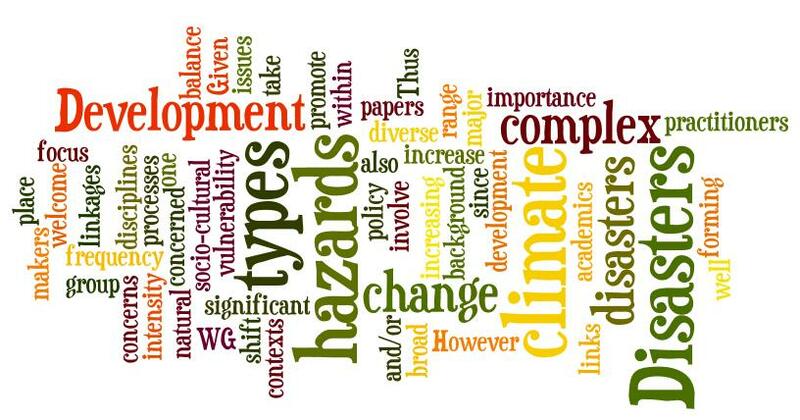 Thus we welcome papers from diverse disciplines on a broad range of issues that involve disasters. The WG is also concerned to promote the links between academics, practitioners and policy makers. Given the importance of climate change, this is one of our a major concerns, since it will both increase vulnerability to all types of hazards as well as increasing the frequency and/or intensity of climate hazards. 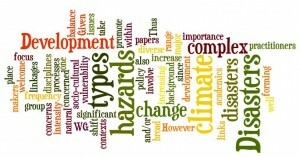 However, the focus of the group is on all types of natural hazards, with climate change forming the background to a significant shift in the balance of types of disasters and complex linkages with development.